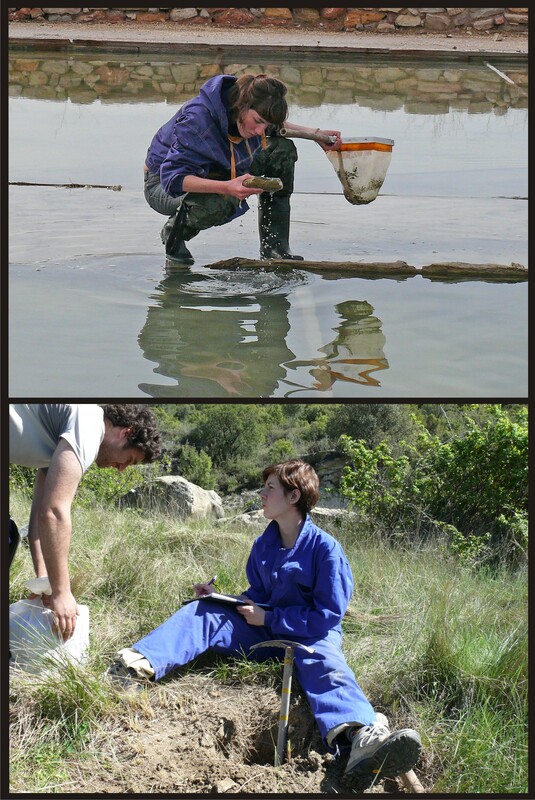 Up: Collecting water beetles in Salinas de Pinilla, Albacete, Spain. Down: Sampling soil in Guara, Huesca, Spain. I am a researcher interested in the study of the mechanisms involved in generating biodiversity and its distribution in space and time, and also in the use of all this knowledge with conservational purposes. 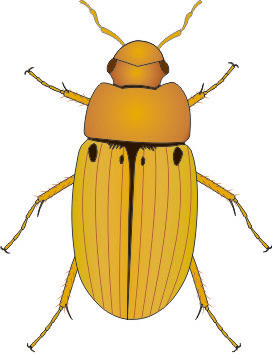 To deal with these general topics I am applying multidisciplinary and integrated approaches on several groups of invertebrates mainly beetles, mites and springtails. Currently I am a postdoctoral researcher in the Island Ecology and Evolution Group (IEEG) at the IPNA-CSIC (Spain). There I am using the huge potential offered by the Next Generation Sequencing techniques to unveil the diversity of the hidden communities of arthropods living in the soil, and to understand the ecological and evolutionary processes shaping them. In this, I am mainly working in two parallel research lines. Firstly, I am exploring the broad scale drivers of soil mesofauna, to estimate the real taxonomical and phylogenetic diversity in the European soils and the effect of the last Quaternary glaciations on these communities. Second, focus on some highly specialised deep soil lineages, I am studying the process of diversification and adaption to this singular and unknown environment. Overall, I try to disclose and understand the broad diversity under our feet and to highlight the urgency in the protection and sustainable management of our soils.